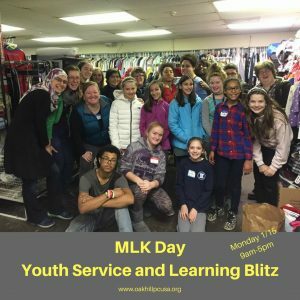 Middle and High School Students and their friends are invited to join us for a DAY ON, not a day off, at our Third Annual Martin Luther King, Jr. Day Youth Service and Learning Blitz. 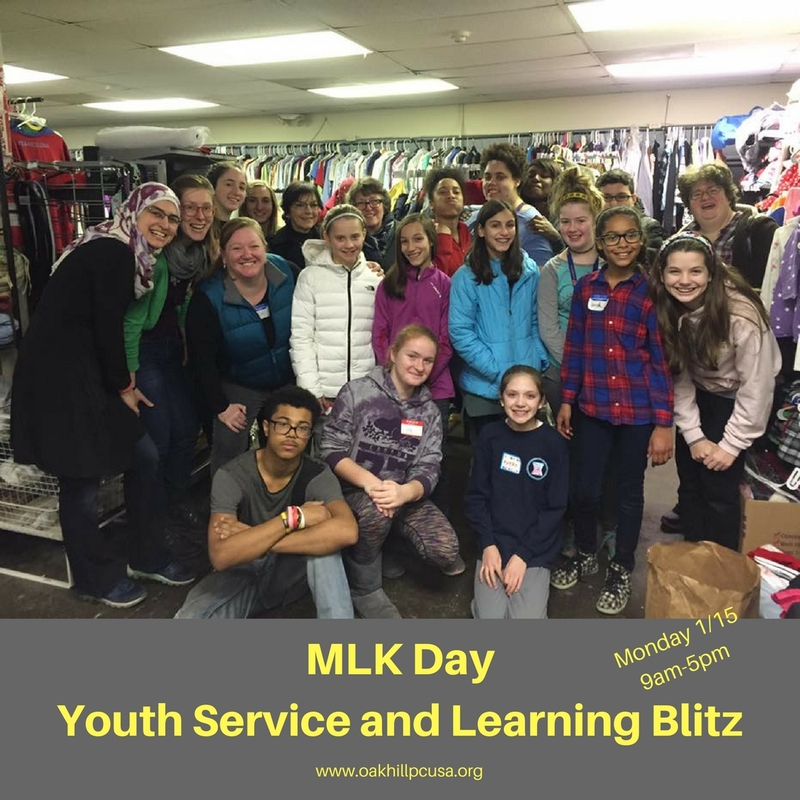 We’ll meet at 9am at the church, get ourselves introduced and organized, then go out and serve in the community, learn in the community, and finish off with some Foosball fun. We’ll provide the lunch, and the work, and the Human Foosballin’, all you need to do is show up. Adult volunteers will be glad to sign forms for school volunteer hours as necessary. Come and join us! Please contact the church office with any questions or to RSVP.